In the context of supporting businesses (Large Enterprises, SMEs) and organizations in their daily management, a comprehensive range of services covering all your needs administrative support, accounting and tax was developed by CLS Audit Board . 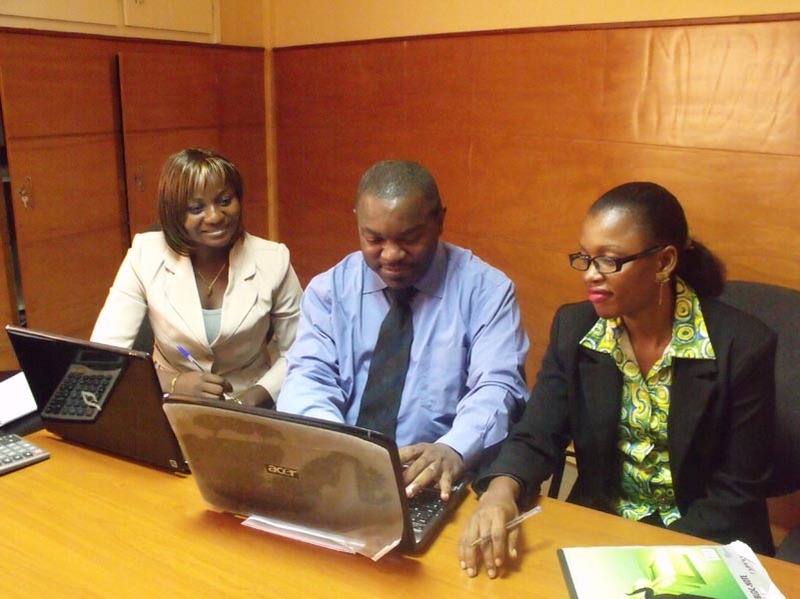 In order to complete your relocation project, creating and / or development activity in Cameroon and the Central African sub-region, CLS Audit Council offers a bespoke service, delivered by professionals with high reactivity and strong experience in supporting existing companies and start ups in Cameroon. Beyond the accounting supervision, social, legal and tax, and assistance in respect of local and international regulations, our teams can assist you in setting up procedures and systems, and the deployment of organizations administrative, accounting and management. Our staff are bilingual (English & French) and have the international network of Nexia. Submission of the following requirements of the OHADA Uniform Act on the Accounting Law. Preparation of monthly mandatory contributions to health plans and mandatory retirement. Monitoring Indicators and developing management reporting. We also offer our customers control services periodically (usually monthly) for their accounting and comply with their tax obligations. Any other professional with experience in finance and accounting. Our firm also has the ability to appeal to all variety of skills depending on customer needs.